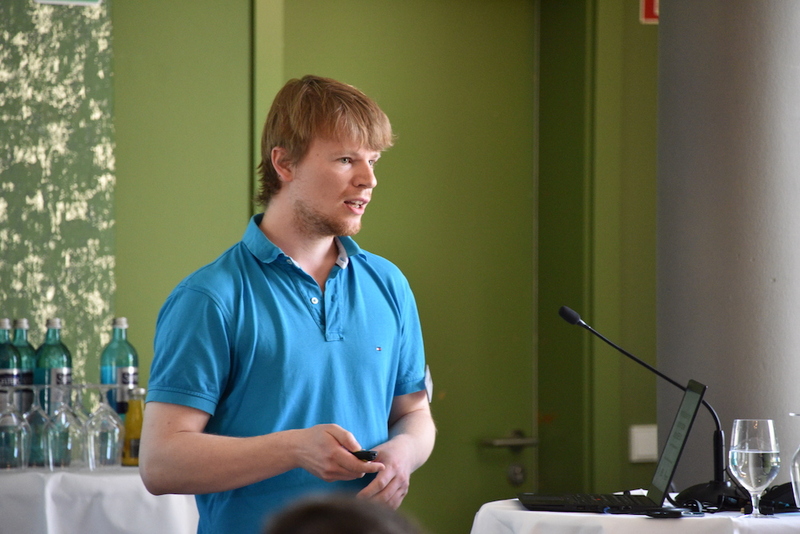 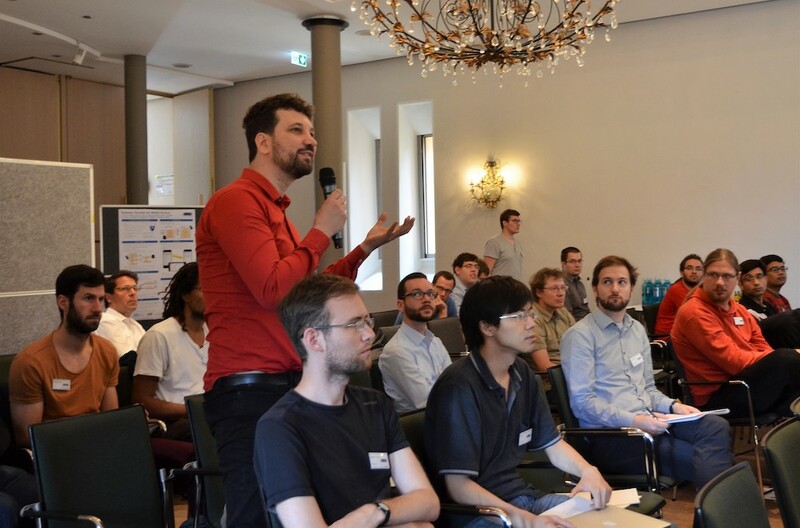 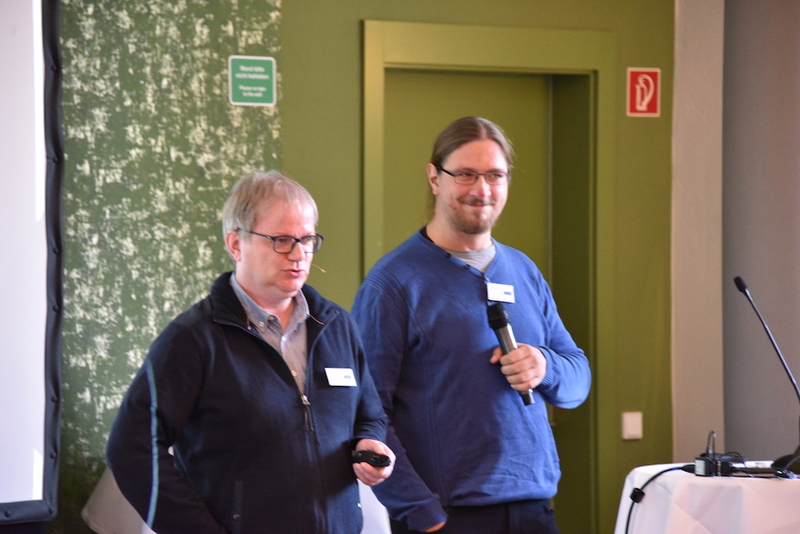 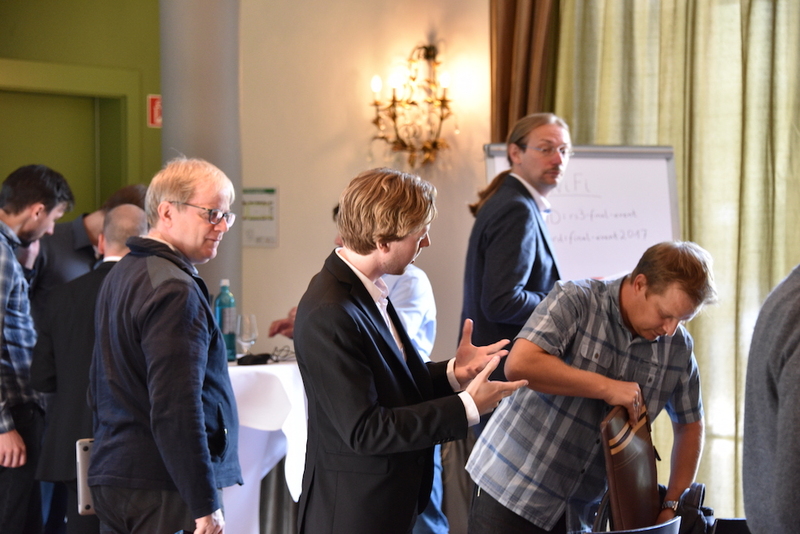 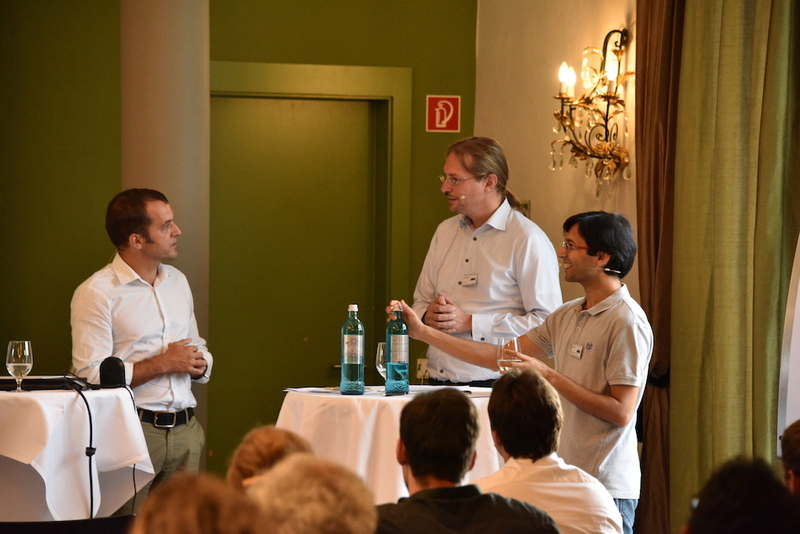 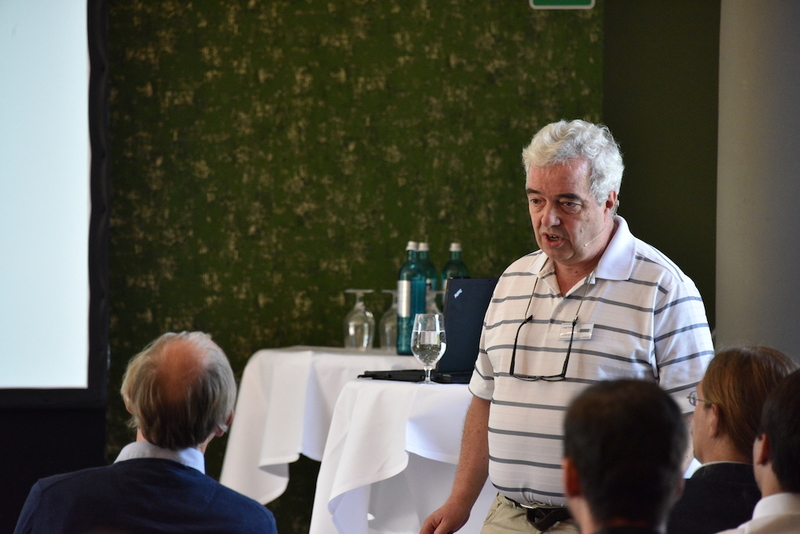 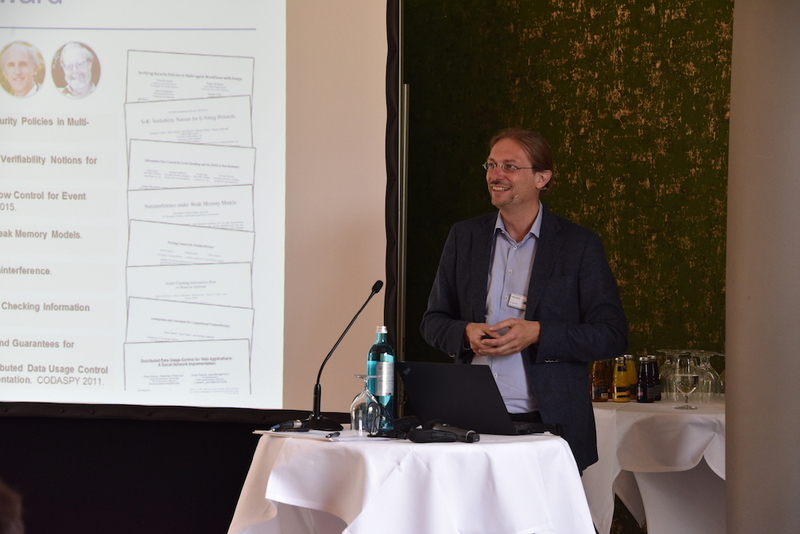 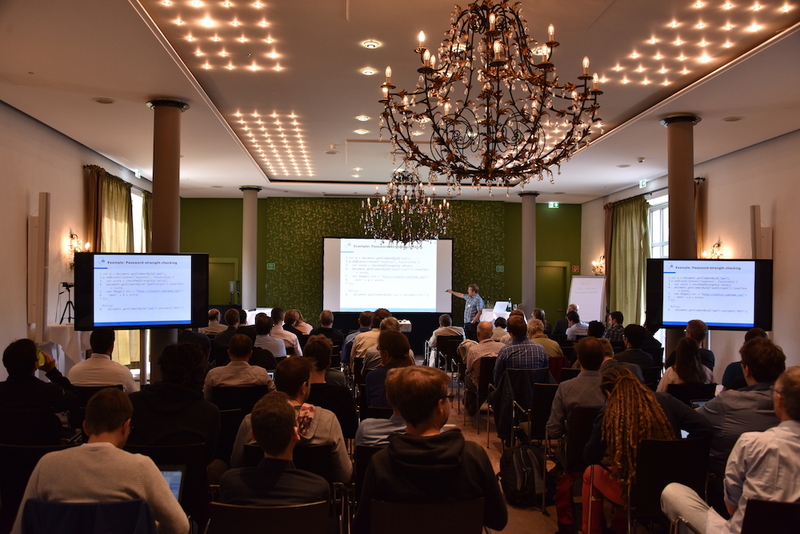 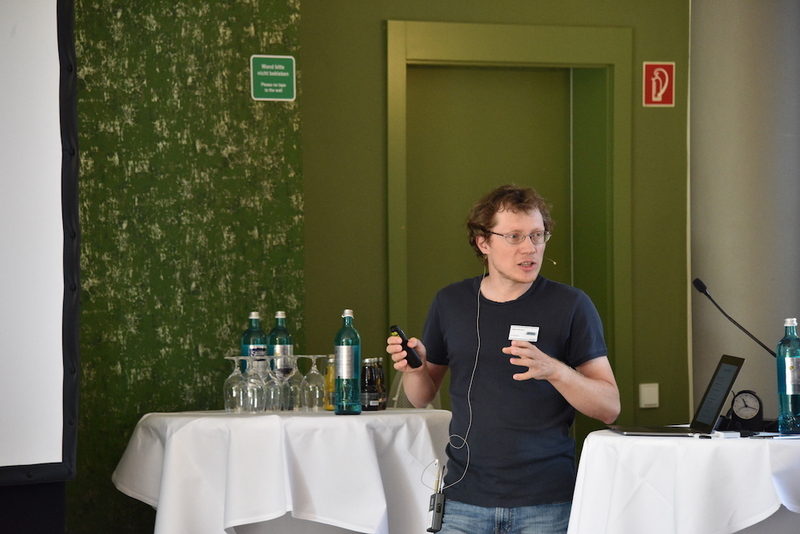 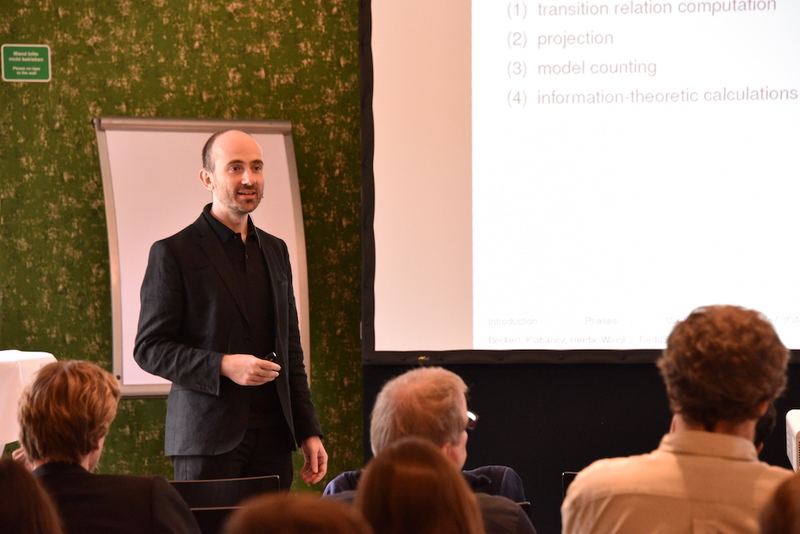 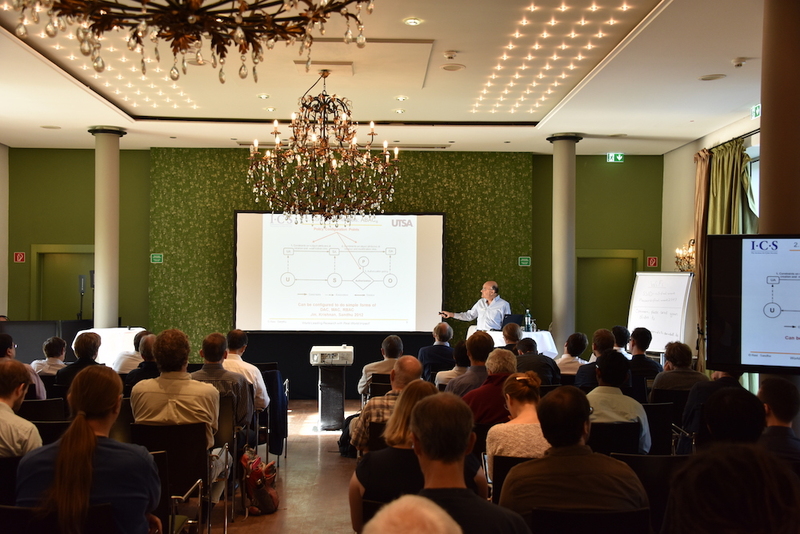 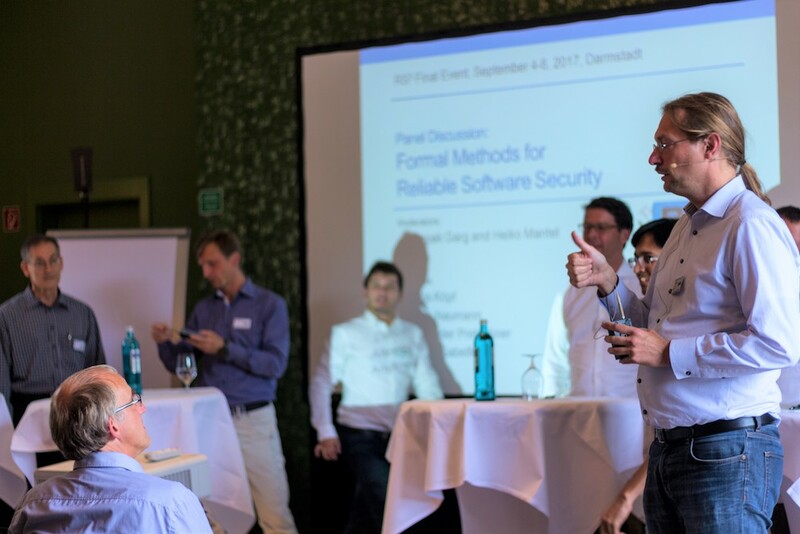 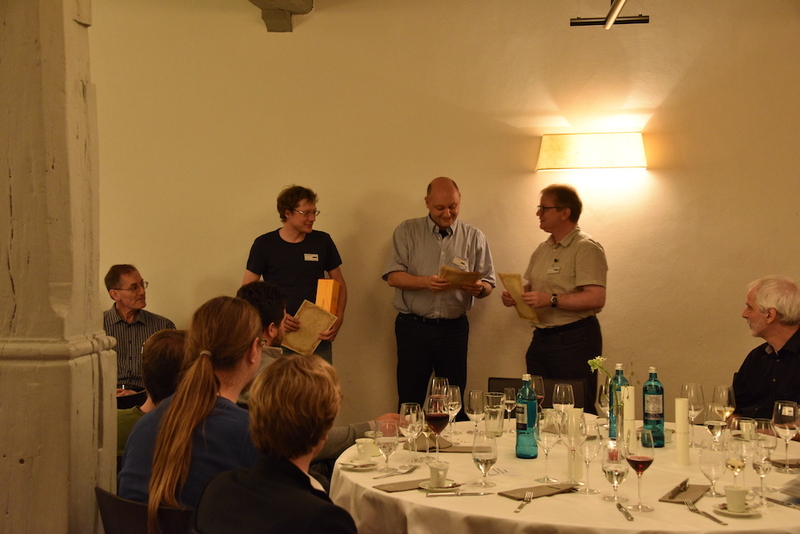 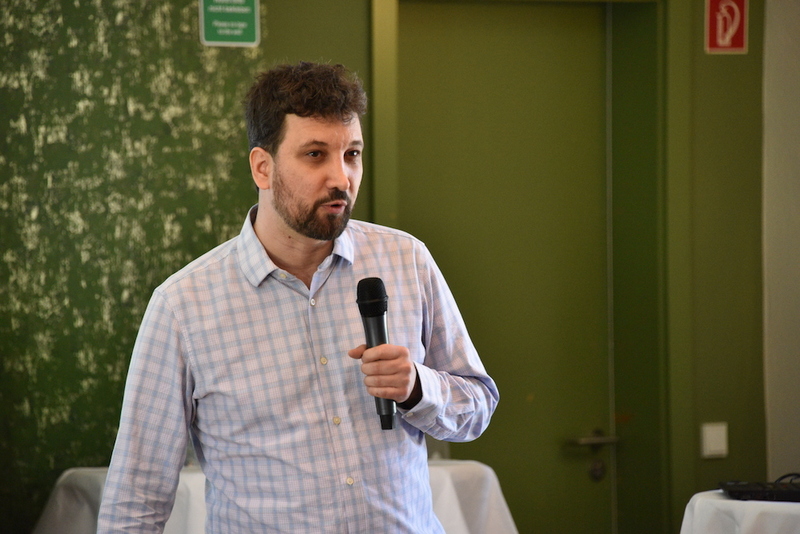 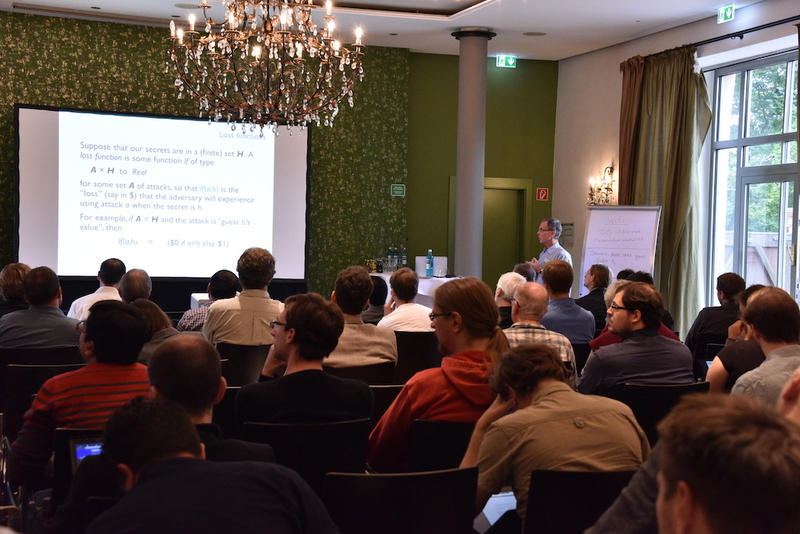 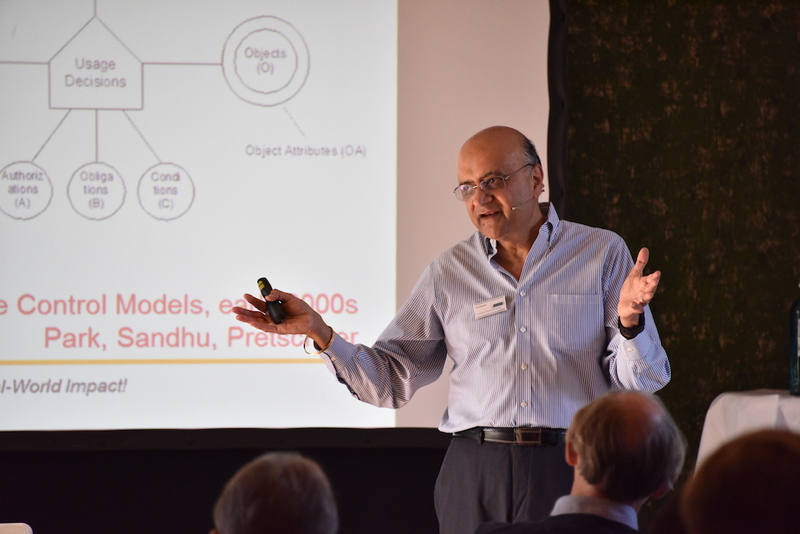 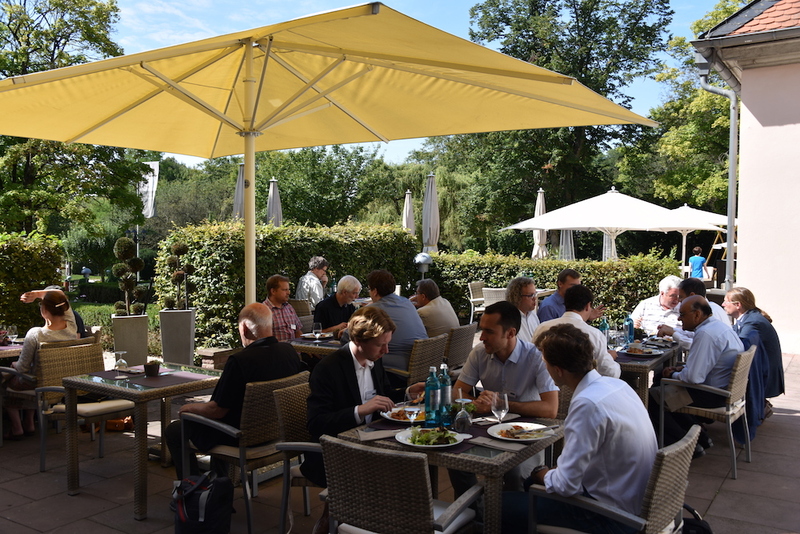 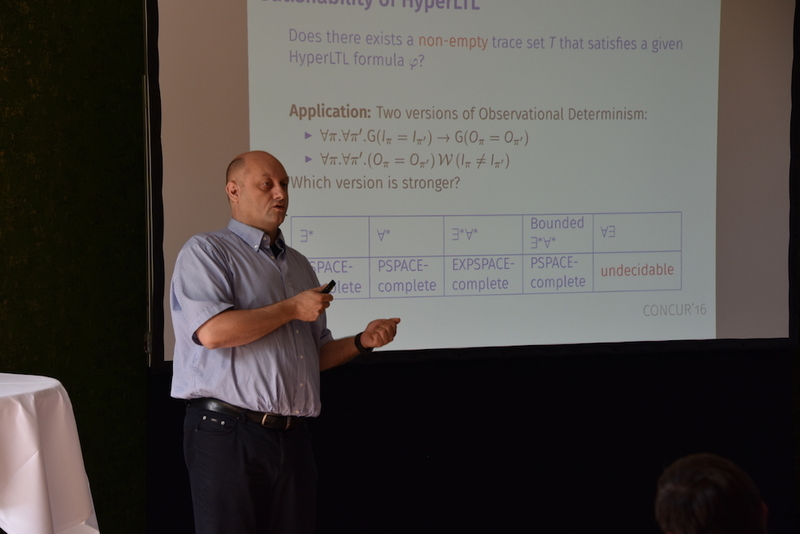 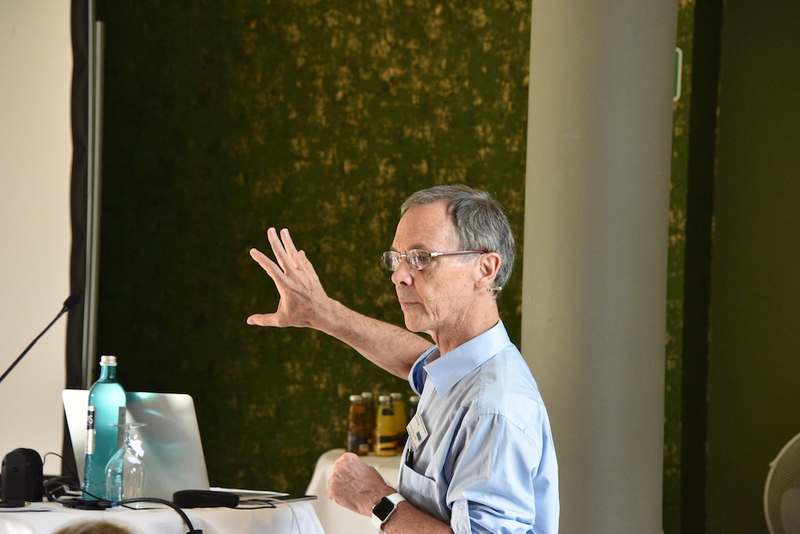 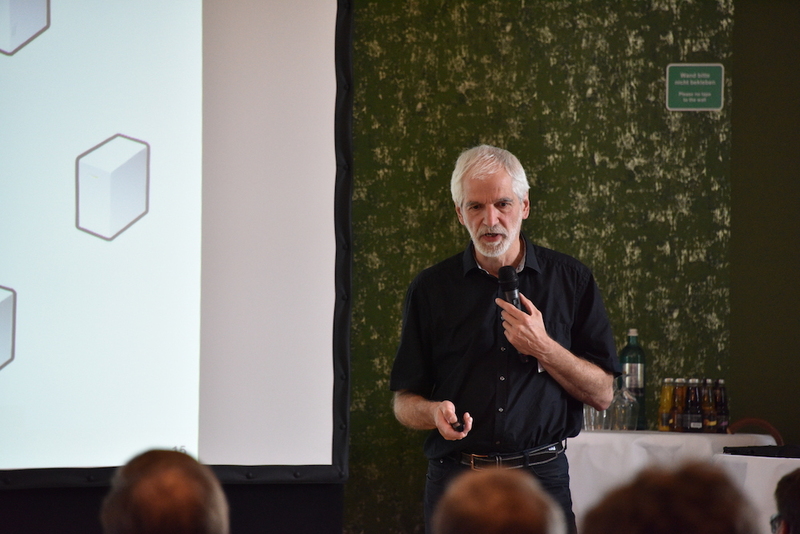 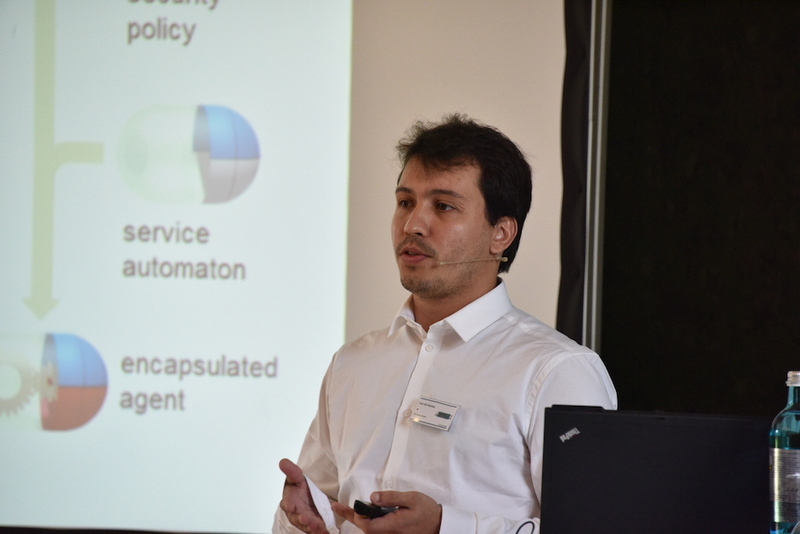 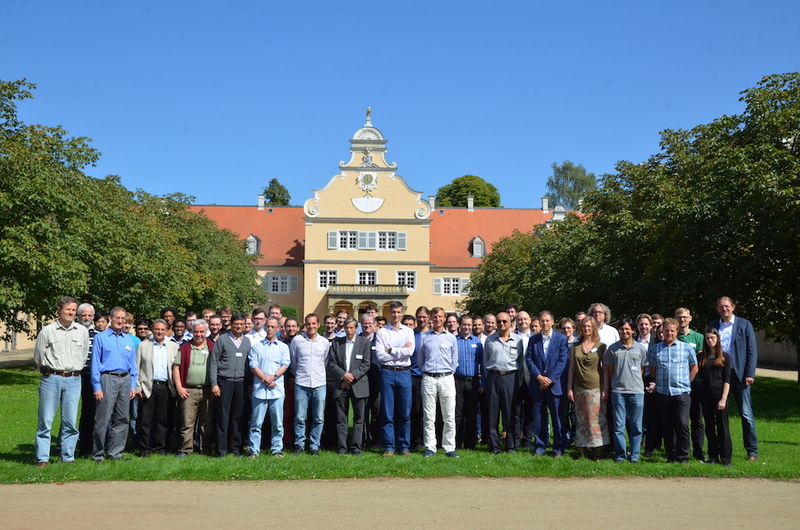 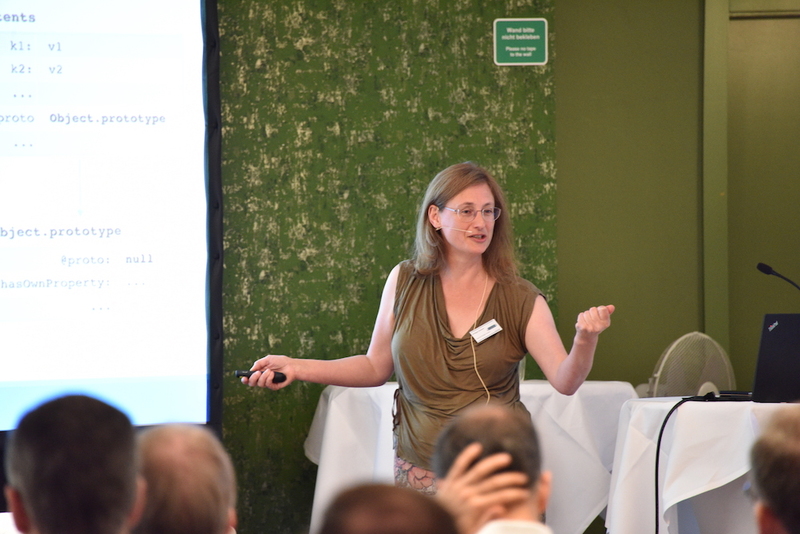 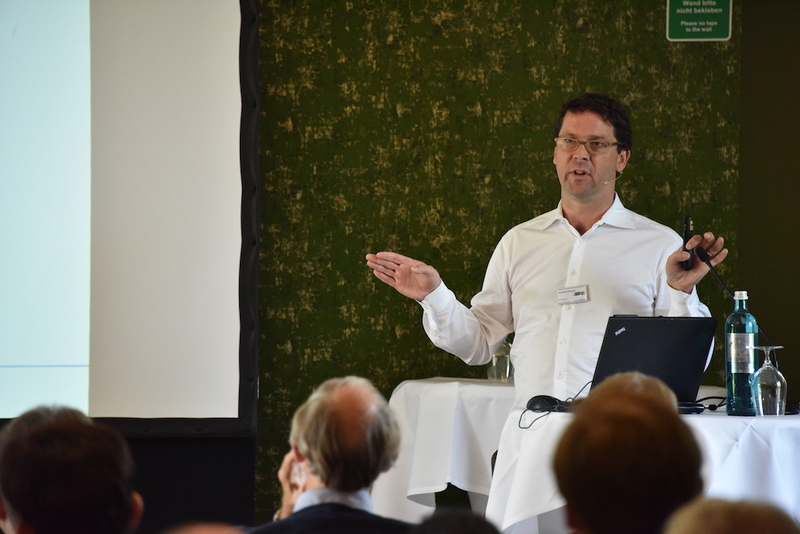 "Reliably Secure Software Systems (RS3)"
The final event of the DFG-funded national research initiative "Reliably Secure Software Systems (RS3)" (SPP 1496) took place September 4-6, 2017 in Darmstadt. 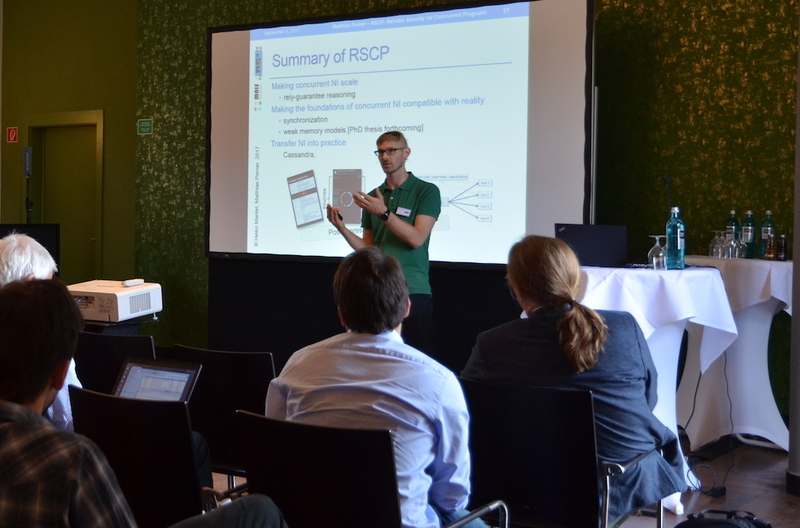 The overall goal of RS3 has been to enable a reliable verification of system-wide security guarantees based on a well-founded understanding of programs and of security aspects. 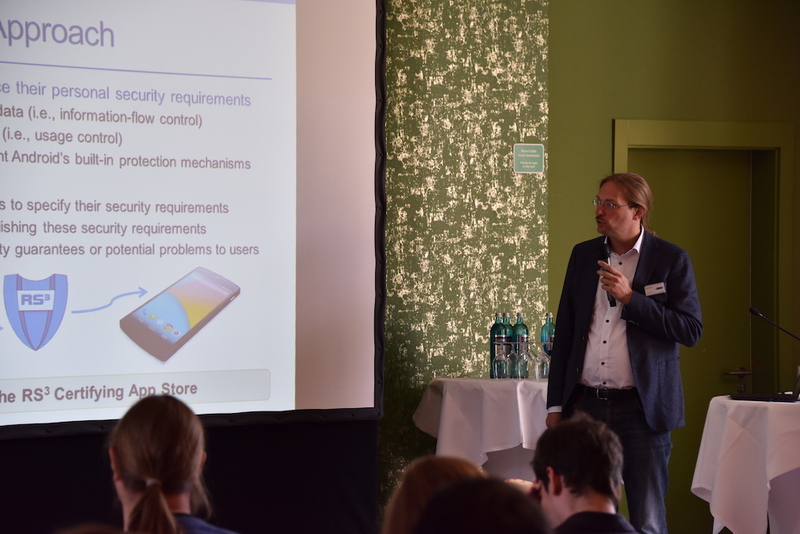 The research topics ranged from theoretical foundations to the development of analysis tools to the security analysis of complex systems in three reference scenarios: software-security for mobile devices, secure e-voting, and security of web-based workflow management systems. 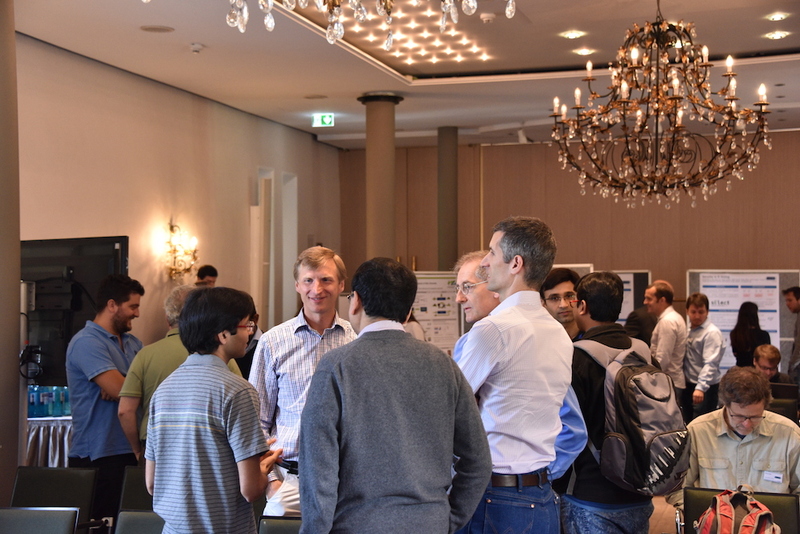 The program featured presentations of selected results from RS3 and invited keynotes by renowned international guest speakers. 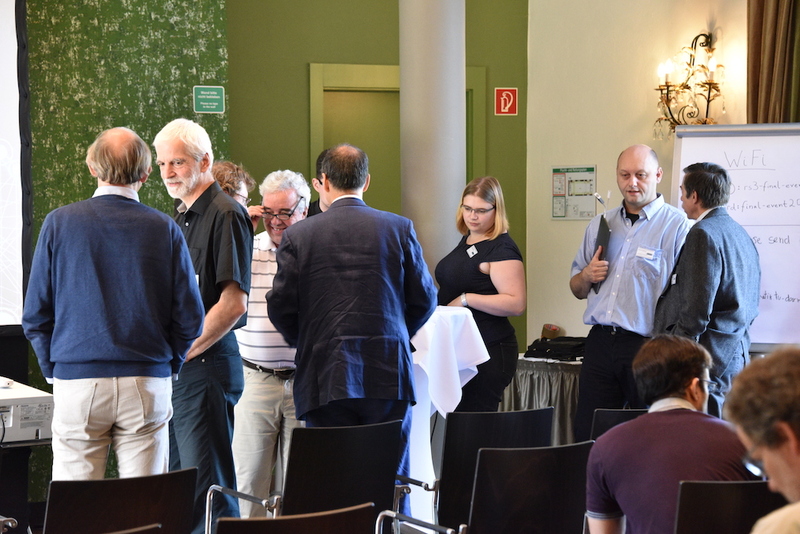 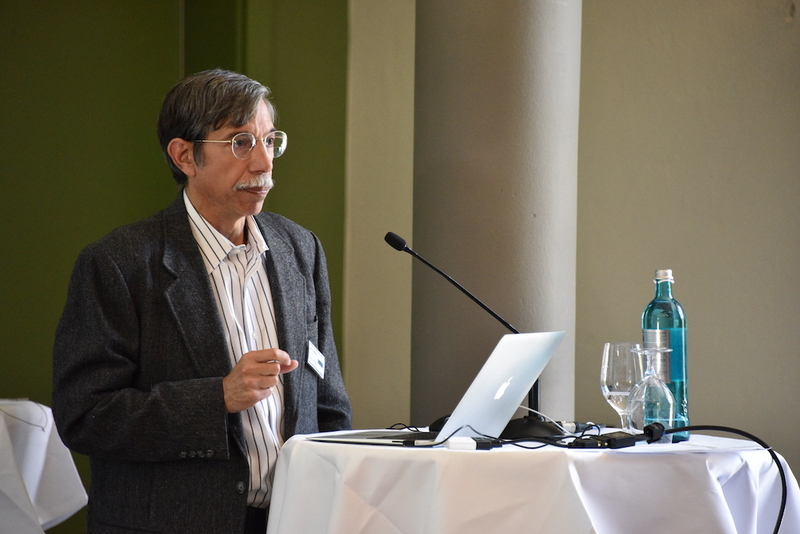 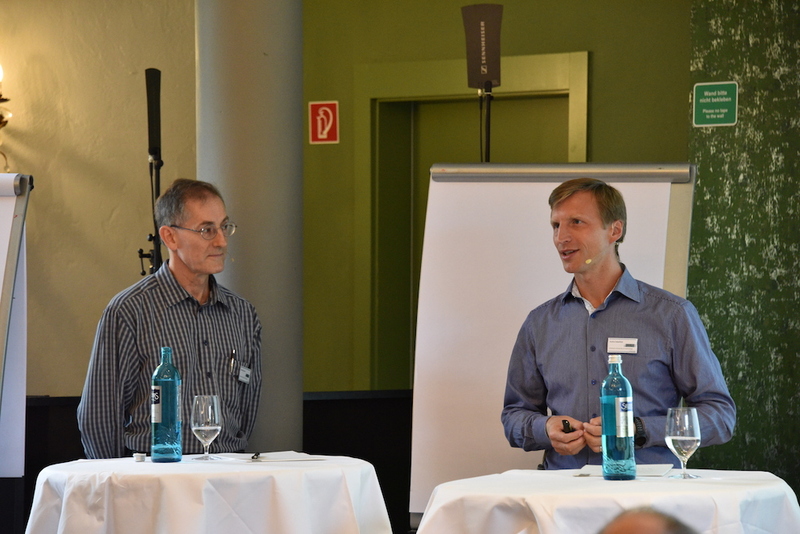 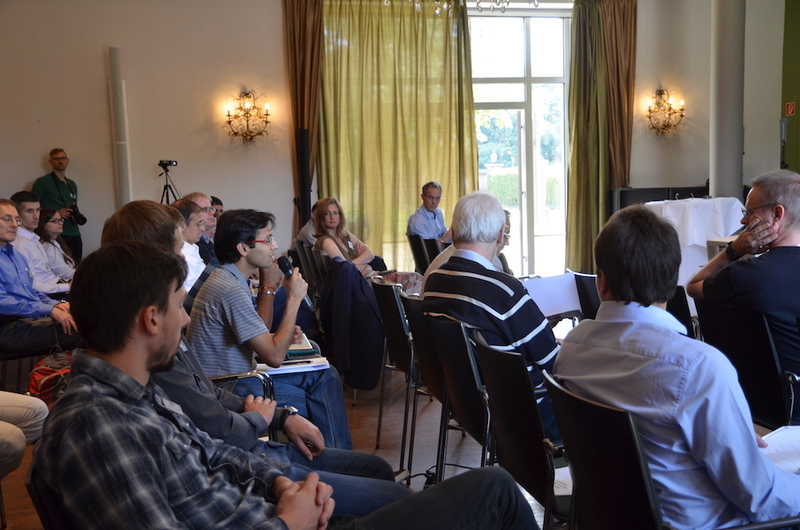 The event also served as a forum for discussing future research directions and opportunities for knowledge transfer. 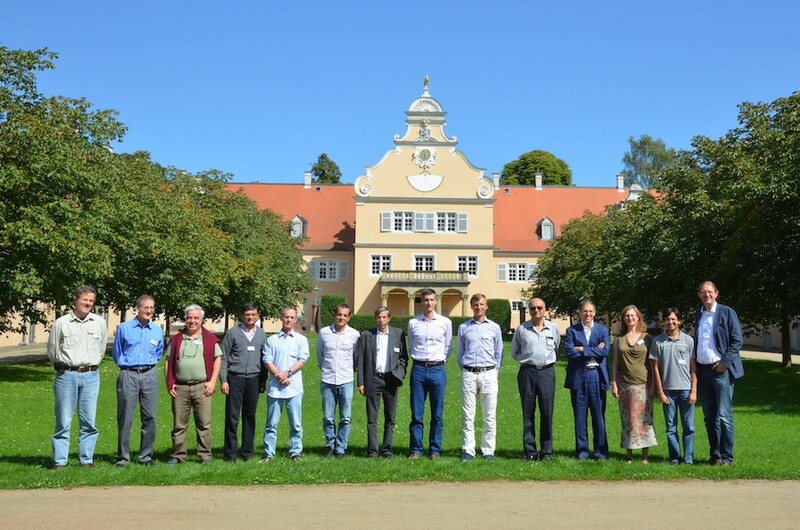 The venue was Jagdschloss Kranichstein, a Baroque castle within a few kilometers of the inner city of Darmstadt, Germany. 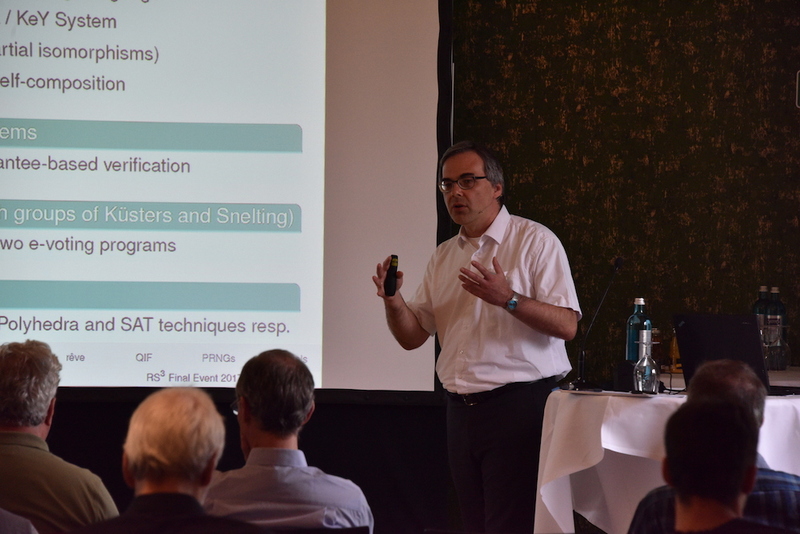 RS3 has been funded since 2010 by the German Research Foundation (DFG) as a priority program. 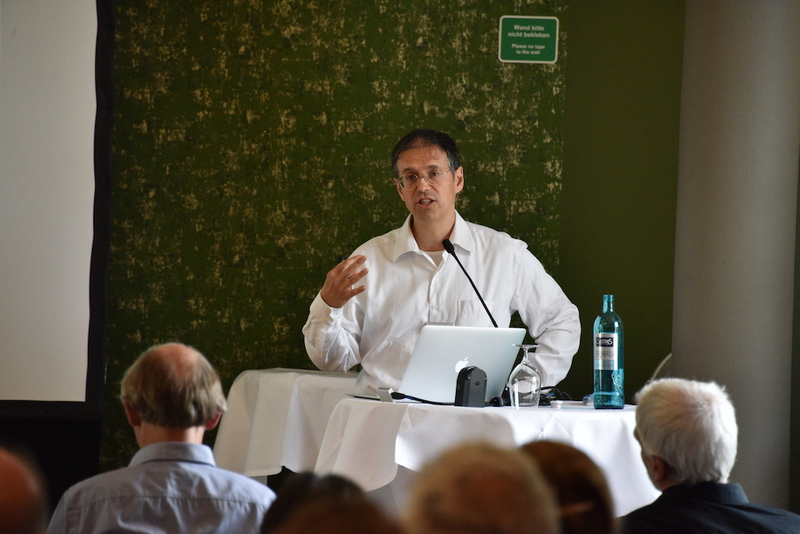 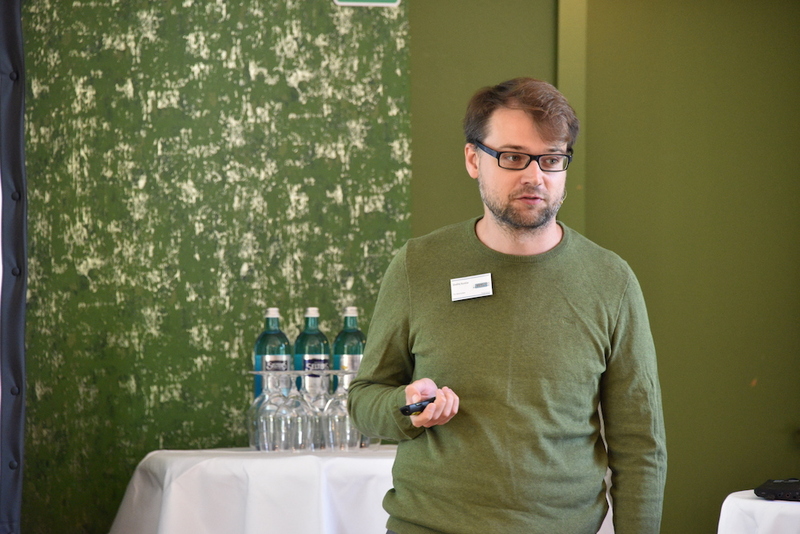 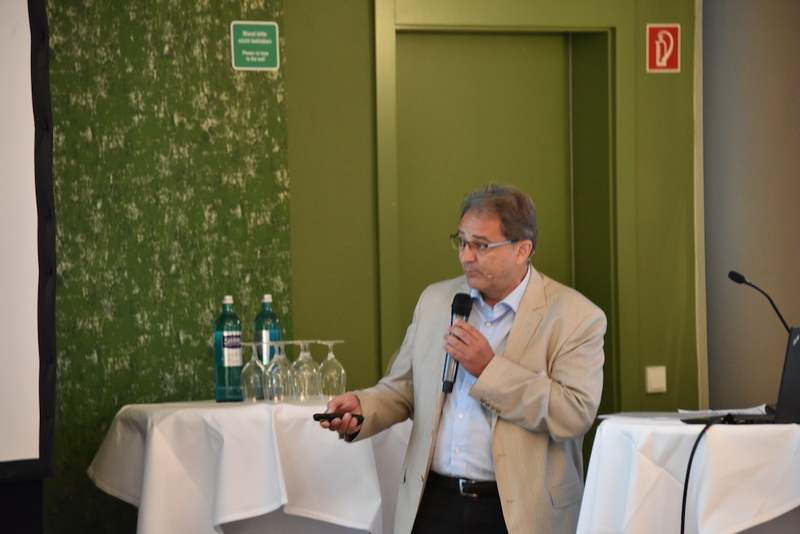 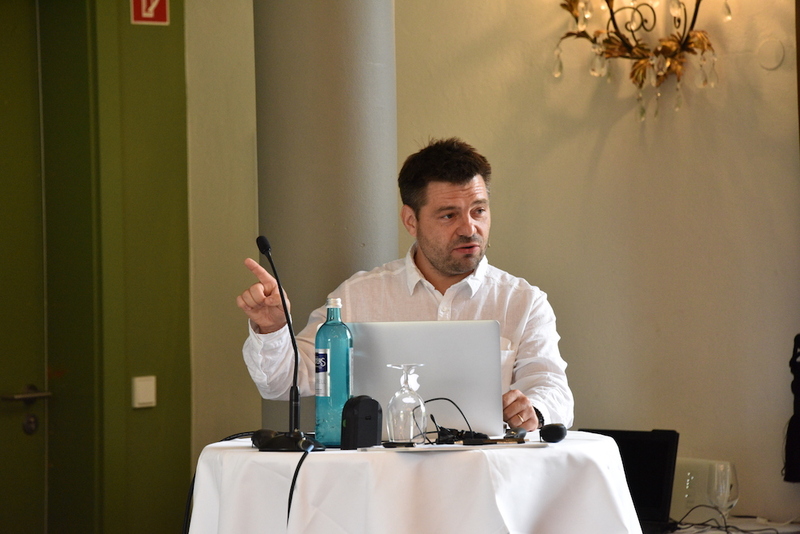 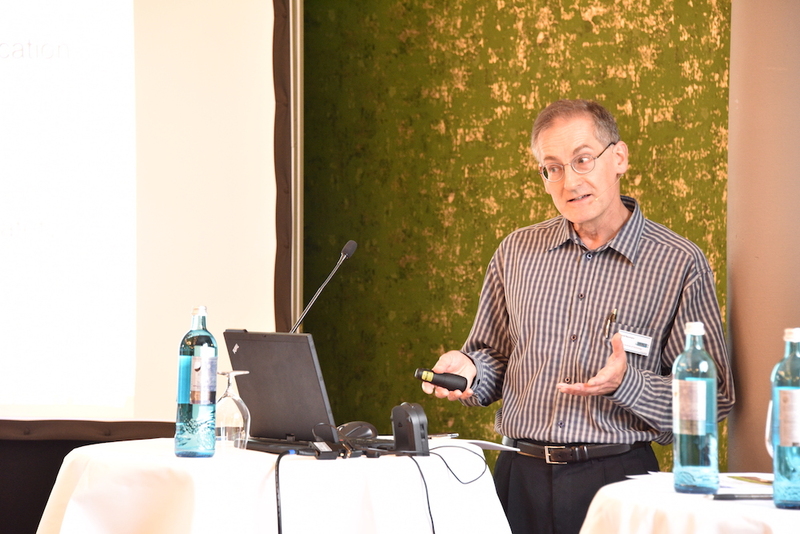 Prof. Dr. Heiko Mantel (TU Darmstadt) was the scientific coordinator of RS3. 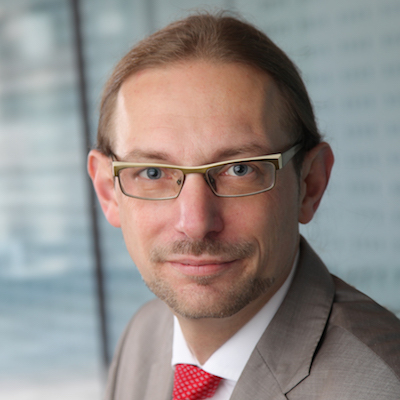 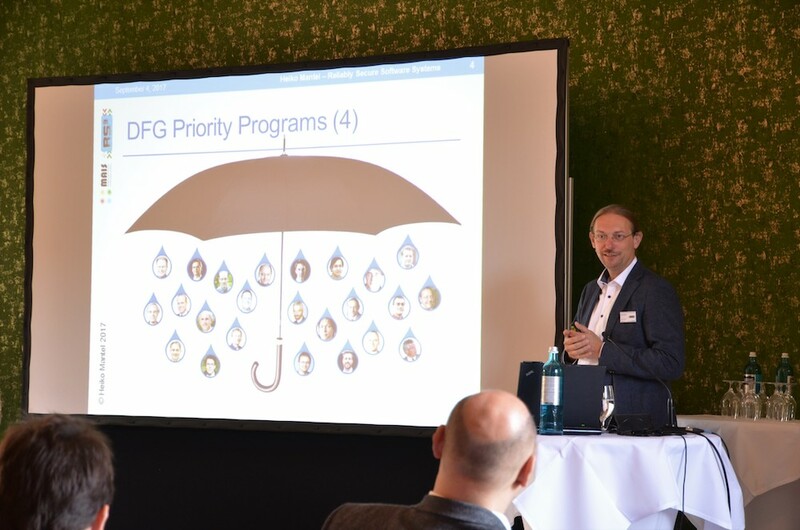 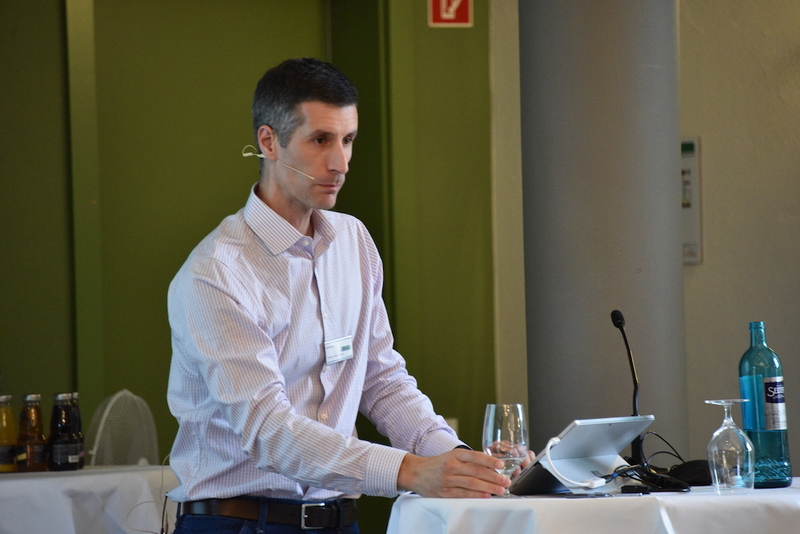 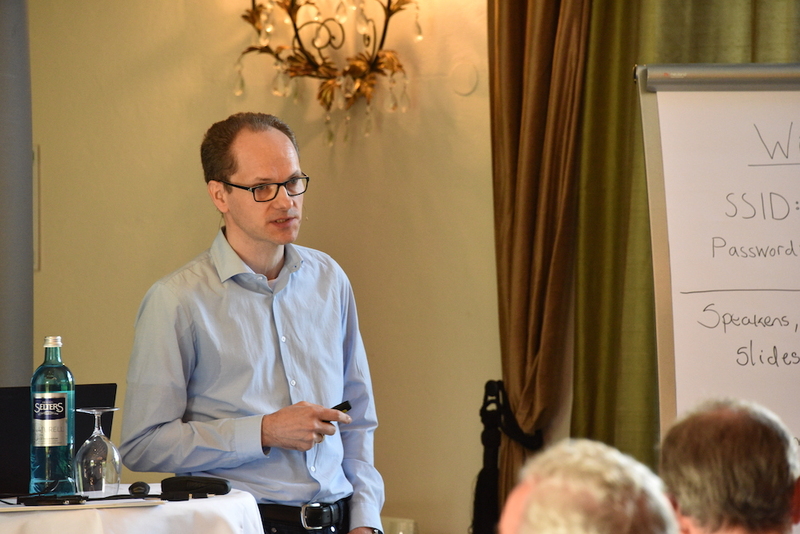 The DFG program director was Dr. Andreas Raabe.